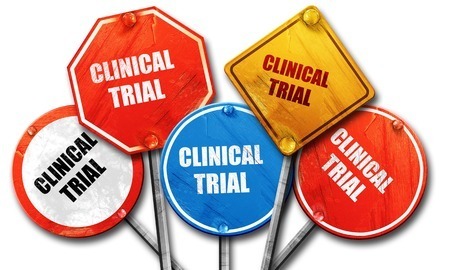 Here are some clinical trials looking for participants. If you google “clinical trials for macular degeneration” additional trials pop up. A discussion of stem cell treatment is found on this site. The studies so far have been small numbers of patients, but show encouraging results. This site lists trials by state. Under the “I want to” section, click on “search clinical trials”. Lots of trials on this site including some using eye drops in combination with injections. The number of clinical trials is encouraging to me because it demonstrates the amount of research that’s happening. The trials I’ve listed are a sample of some that are available. They can give you a start in your research to discover what trials are out there. This trial isn’t recruiting volunteers but I have included it for information. Interesting. Yes? Did you notice the trial in the United States is for the treatment of dry macular? On one of Millie’s visits to the Wilmer Eye Institute at Johns Hopkin Hospital, the doctor asked her if she’d like to participate in a study. The study involved a surgical procedure to treat macular degeneration. The doctor explained that the computer picked who was in the study and who was in the control group. Millie said yes and was disappointed when she wasn’t selected. They assured her if the surgery worked, they would stop the trial and offer everyone the surgery. As it turned out, the surgery wasn’t effective. But one day – either surgery or a medicine will stop macular degeneration in its tracks for good! !